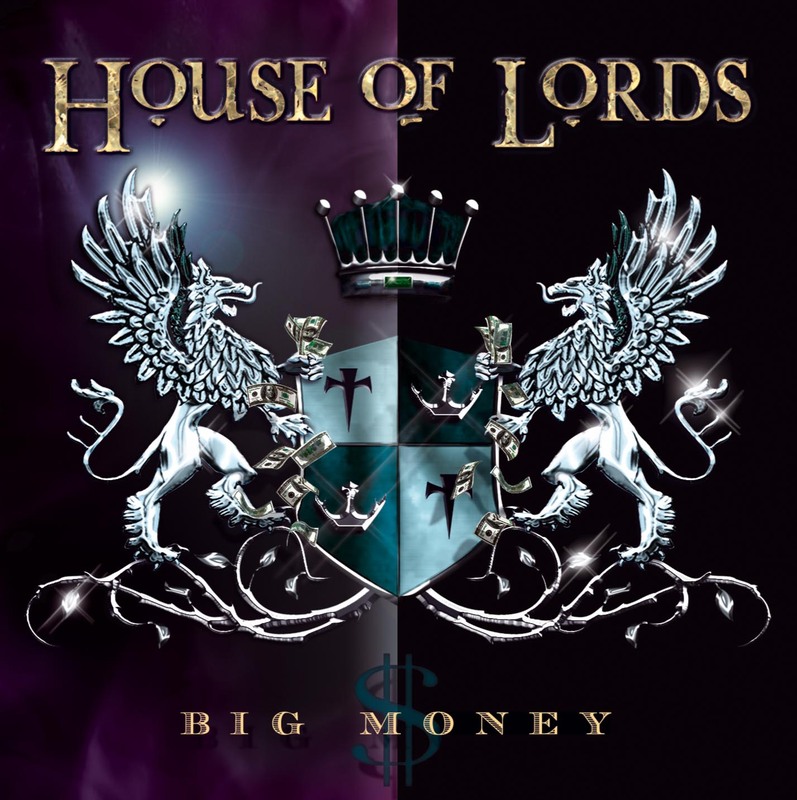 HOUSE OF LORDS – Released back in September of 2011 on Frontiers Records, Big Money is the eighth studio album from House Of Lords. The Melodic Hard Rock and AOR flavor of Big Money boils over, reminding me once again, what a tremendous listen this album is. Someday When is a song from Big Money and is enriched with a symphonic sound from the keyboards, elevating the mood and feel of this song. 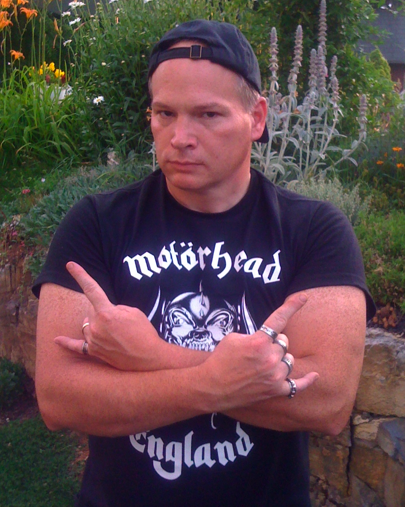 Hard Rock, as with any music genre, is presented in countless styles. House Of Lords is no exception. Someday When exemplifies House Of Lords capturing their unique musical creativity and style, while allowing it to soar. Take a look and listen to Someday When below. I hope you enjoy this song and video as much as I do! LONG LIVE HOUSE OF LORDS. 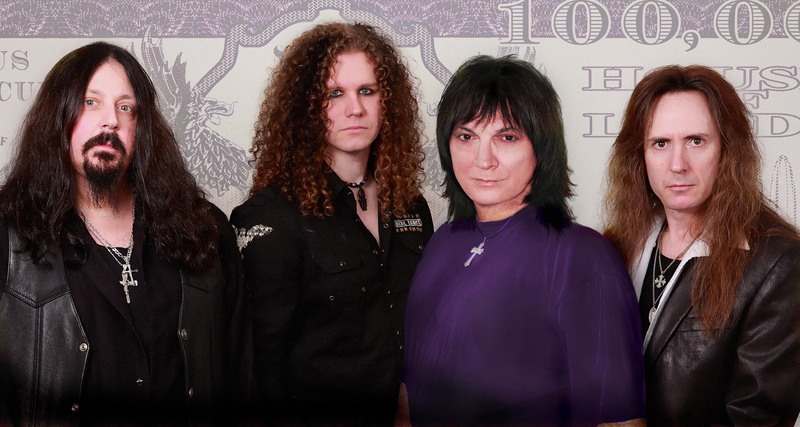 This entry was posted on December 28, 2011 at 12:15 pm and is filed under aor, classic rock, Hard Rock, hard rock albums, melodic rock, Music, music videos, rock music, rock music news with tags aor, big money album, classic rock, Hard Rock, hard rock albums 2011, house of lords, melodic rock, rock music news, someday when music video. You can follow any responses to this entry through the RSS 2.0 feed. You can leave a response, or trackback from your own site. I saw Autograph open for Heart back in “them” 80’s… Autograph was a perfect Arena band to experience too. Seeing Heart live, well, they blew me away and melted my Metal lovin’ heart.